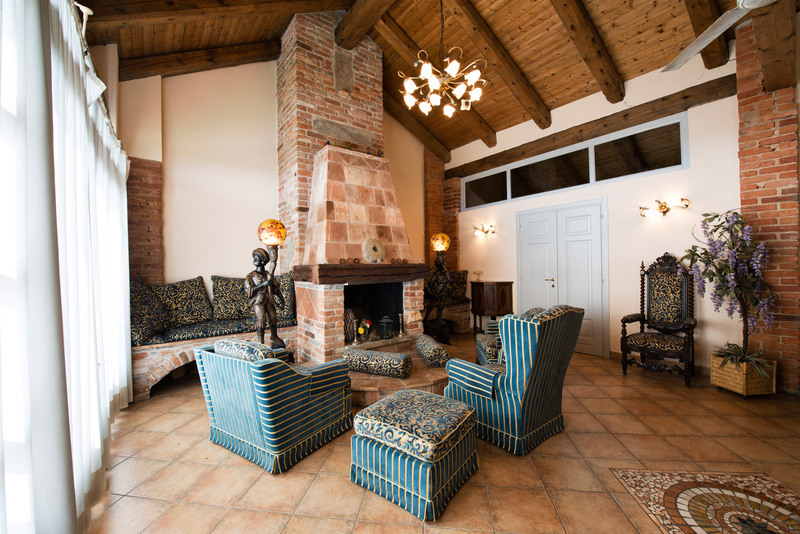 Cascina Desderi offers five apartments of different shapes and sizes. 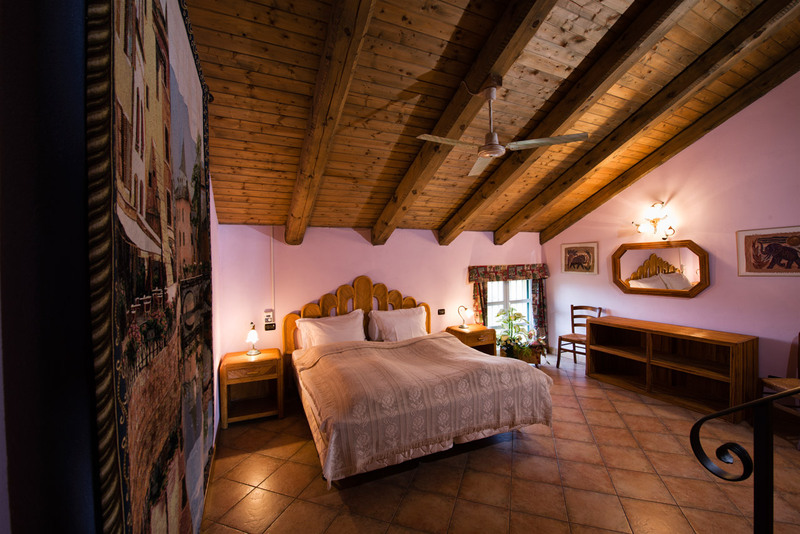 The apartments are situated in the old farmhouse, two located on the ground floor and three on the first floor with a total of 15 beds in a combination of one-bedroom and two-bedroom apartments, all with ensuite bathrooms. 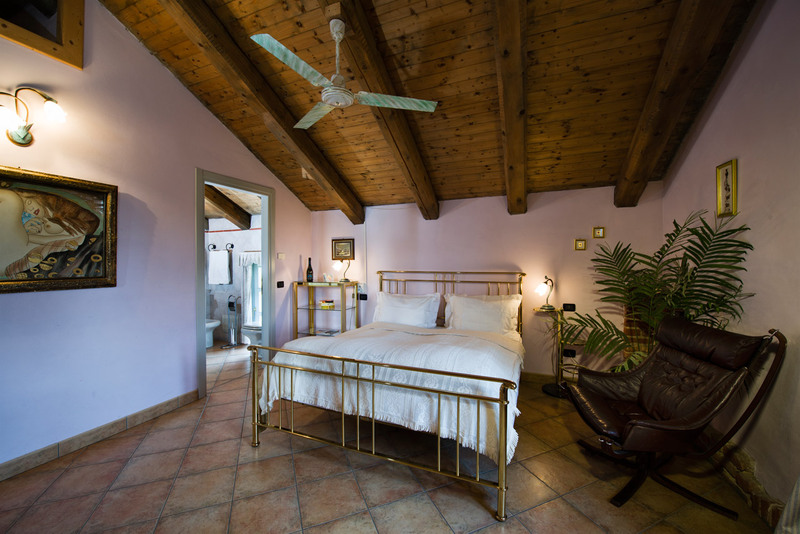 Each apartment is named after a Piedmontese grape. It is not possible to book CD via internet or any booking chains. A booking can be requested through CD’s website per email or by phone. All reservations are on a request basis only. All reservations must be guaranteed with a creditcard or a bank transfer at the time of booking. Otherwise the reservation is not guaranteed. 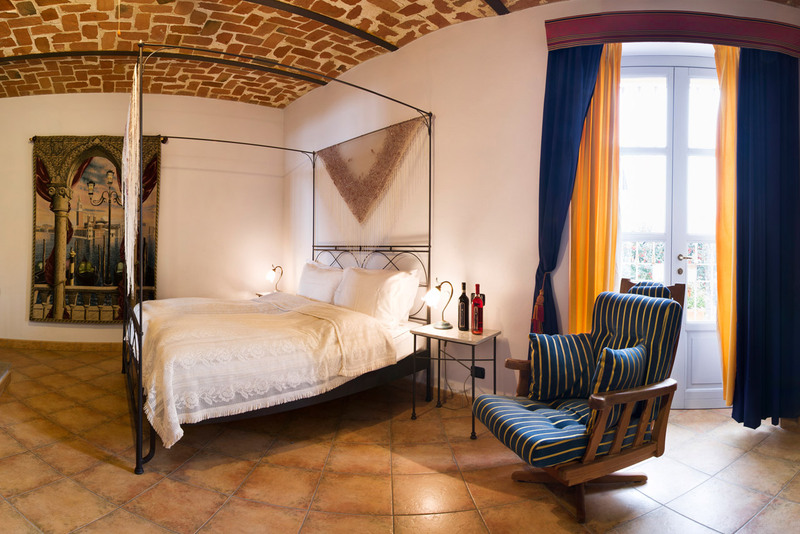 You and the hotel agree on the terms of the room rental at Cascina Desderi. Unless any special agreements have been made, the following rules apply. Separate rules apply for conferences and group bookings. A booking is binding once it has been confirmed and you have received a booking reference. This may be given verbally, in writing or through the booking system. When making a booking, you are required to state your name, address, arrival and departure time and method of payment. Different rules apply for different rates, see detailed rate information. 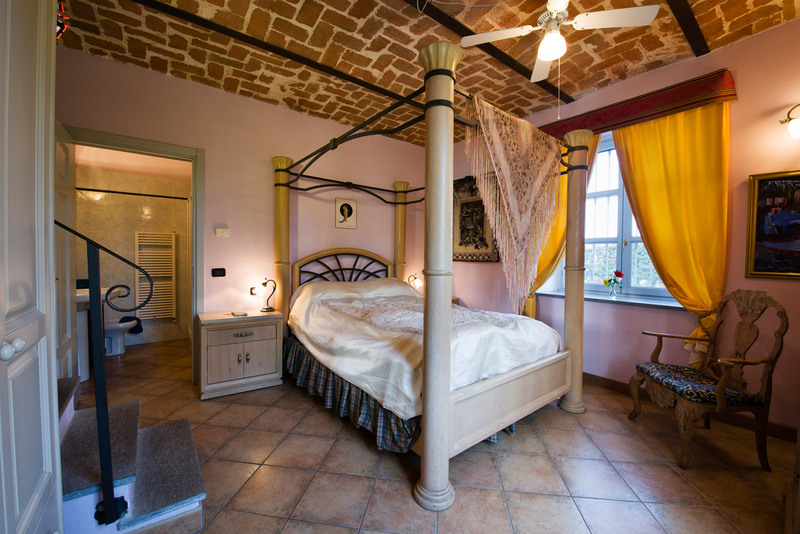 To book a room at Cascina Desderi, you must be at least 18 years as this is a place for adults. For security reason we only allow our staff members and checked-in guests in our hotel rooms and other reserved premises. Times for arrival and departure vary depending on the booking situation. Read our detailed rate information carefully for your particular booking. Unless otherwise agreed at the time of booking or the rate you have chosen has different rules, cancellations can be made up until 72 hours prior to arrival to the hotel. If you fail to arrive without cancelling in advance or if you cancel after 3 days prior, you will be charged for one night. If the hotel has incurred costs specifically related to your booking, you must also reimburse these. If you have booked for a particular time period but depart earlier, it may result in price adjustments. Contact the hotel to notify your departure. If you stay at the hotel for an open-ended period and extend your stay by one night at a time, you should notify the hotel of your departure by 6 pm the day before. Otherwise, you will be charged for an extra night. If the hotel can no longer keep the room available for you, you are entitled to be informed of this fact by 6 pm the day before departure is required. Payment in advance is required for certain room rates and period. The amount paid will be deducted from the final bill. If you cancel the room after the cancellation deadline, the hotel is entitled to retain the booking fee/advance payment. In general, the hotel bill must be paid on receipt, usually on arrival at the hotel. Cascina Desderi accept the most common credit/debit cards. However, the hotel is not obliged to accept credit/debit cards, cheques, vouchers or foreign currency unless the hotel has volunteered to do so. The hotel can store your luggage in a locked luggage storage. Do not leave valuables or luggage unattended in the lobby upon checking in or checking out, at breakfast or when you are waiting for transport. Due to security reasons, the hotel is not obliged to store property of high value or property that could endanger the safety for hotel staff or guests. The hotel has no strict responsibility for property that you keep in your hotel room or in the luggage storage. Always note where the emergency exits, alarm buttons and fire extinguishers are located. Cascina Desderi group processes personal data regarding people who use our services and products. The hotel are both controllers of personal data related to your booking. The personal data you provide is used by Cascina Desderi to maintain, administer, monitor and receive payment for the services you have reserved. The foregoing also includes communications which remind or inform you regarding your reservation or offers and information connected to your reservation before, during and after your stay. When you make a reservation on behalf of another person, you are responsible for ensuring that you have necessary consents from them that allow Cascina Desderi to process their personal data in accordance with the terms and conditions set forth herein.